There won’t be a shortage of platforms where you can start a photo studio business with so many outlets available for photographers these days. But, it requires a wide set of skills and talent to make it work to start a photography business. Also, it means acquiring the skills for the operational side of the business if you’re a photographer. But, when you work hard, starting your own photography business is a great way to add a second income. That’s why many photography business owners have been able to find their niche and build a sustainable career as the photography. And you need to balance your passion for photography with real business skills in order to be successful like most creative endeavors. Finally, you need both raw talent and a knack for marketing to build and grow your business. 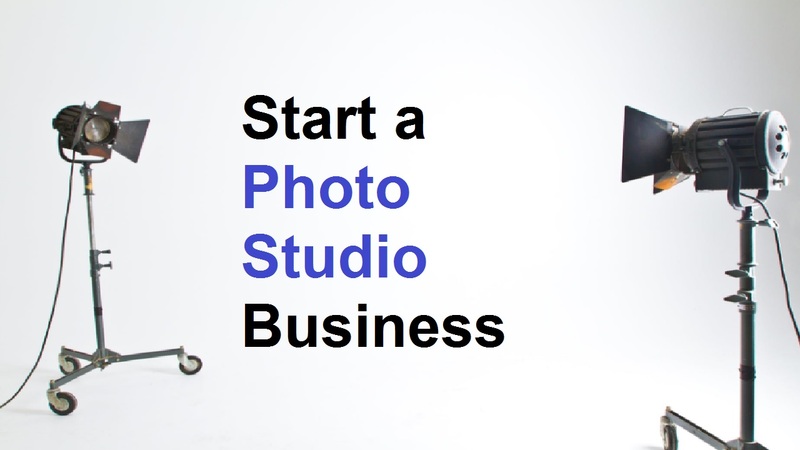 You can open your own photo studio business if you have some creative photography chops. And the aspects of Bangladesh are much attractive to start the business. This is because of the huge population of the country. Also, there are demands of common photographs along with classical ones. For example, if someone wants to get admitted to schools, colleges, and/ or universities, he or she must need some passport sized photographs. It’s same for someone who needs to enter some jobs need photographs. Moreover, photos are needed while making a bank account, government allotments etc. Also, there are many people who like to get their full-scale family photos. These show that everywhere we need photographs. And these are the point that will entice you to start the business. As photo studio business is a popular profession and hobby right now, you’re not alone. When you learn ‘you’re not alone’ it’s a problem in this industry because there are many people in this profession. But, everyone is a photographer as camera gear has become more affordable and consumer friendly. It doesn’t mean that you have to toss your dreams of owning a photography business aside in these days. Just it has made the task little harder if you want to be a professional photographer. Well, let’s know how to start this business effectively. You need to organize your thoughts on paper that you may get from any serious entrepreneur. A business plan is not only describing what your business is and how it will be profitable but this detailed document serves as your roadmap. It’s already said that photography is the top competitive businesses in Bangladesh and in the world as well. When you get a location it should be wide, spacious, and comfortable. This is because a lot of equipment will have to be set up here, and you need room for – backdrops, equipment storage, and even people. In this case, you should choose an indoor place than an outdoor one. But, it’s a fine place to set it if you’re planning on taking more outdoor shots. And for too eye-popping, or that will take away from pictures you take, you should keep nothing in the room. Moreover, if it has a bare wall, it works the best and comfy, cream-colored carpeting make a nice atmosphere. And keep in mind that this is the place you’ll be taking photos of people. Finally, let them know that they haven’t made a mistake by coming to using your location to welcome your customers. You may not need to borrow money if you have enough money in your bank account to start your business. But, usually, assistance is needed for most entrepreneurs as they don’t have enough personal cash. At least half of these entrepreneurs asked friends and family for financial support that was found upon closer investigation. You need to network your heart out as a photographer and a new photo studio business owner. Although you can be the greatest photographer in the world, it won’t do you any good unless people know about you. So, do something more than you can and join groups, forums, clubs, and collective. And you’ll get referrals when these people will know about your activity. Also, make a list of all the studio’s strong points before beginning the actual advertisement. Moreover, lists these strong points why a customer would want to come to your photography studio what it does have to offer that the other guys don’t create a colorful, eye-popping advertisement. And include the address of your location while giving contact information. It’s important to show your clients what you can do that separates you from the crowd. In this case, the best way is to learn some essential lessons from a professional photographer. And you may need as a photographer’s assistant while starting your own business even you’re a good photographer. This is because a professional photographer can make another professional photographer. Thus you can be demanding professional in a photo studio business once upon a time. But, don’t forget to remain professional when you’re on top of the business. That’s also a sign of the professionalism.